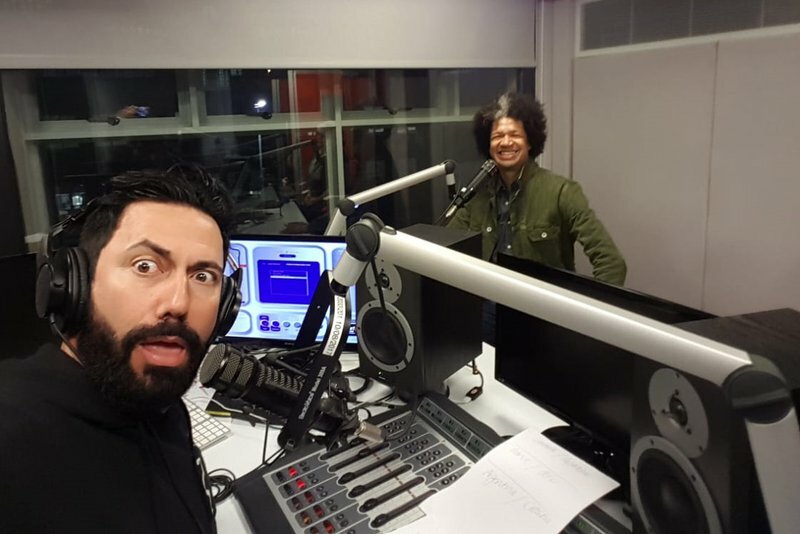 Marc Lottering, comedian from Cape Town and multiple Fluer du Cap winner, joins Martin Bester in studio to start Thursday on the best note possible. Lottering is no stranger to the Breakfast show and woke up at the crack of dawn to join Martin in Greenpoint. Marc has a new theatre show where one of his beloved characters comes to life once again in “Aunty Merle – The Musical” for a return season of the musical-comedy. However, if you’re in Gauteng, Marc will be at the Lyric Theatre on 8 July for “Lottering at the Lyric”. It’s a one day only show. The World Cup fever is strong on Breakfast. Marc Lottering agreed to spin our famous Russian to predict the outcome of the Argentina vs Croatia game today.